This entry was posted in acting, book, writing and tagged acting, actingschool, author, blogging, characters, emotions, meisner, writing. Bookmark the permalink. 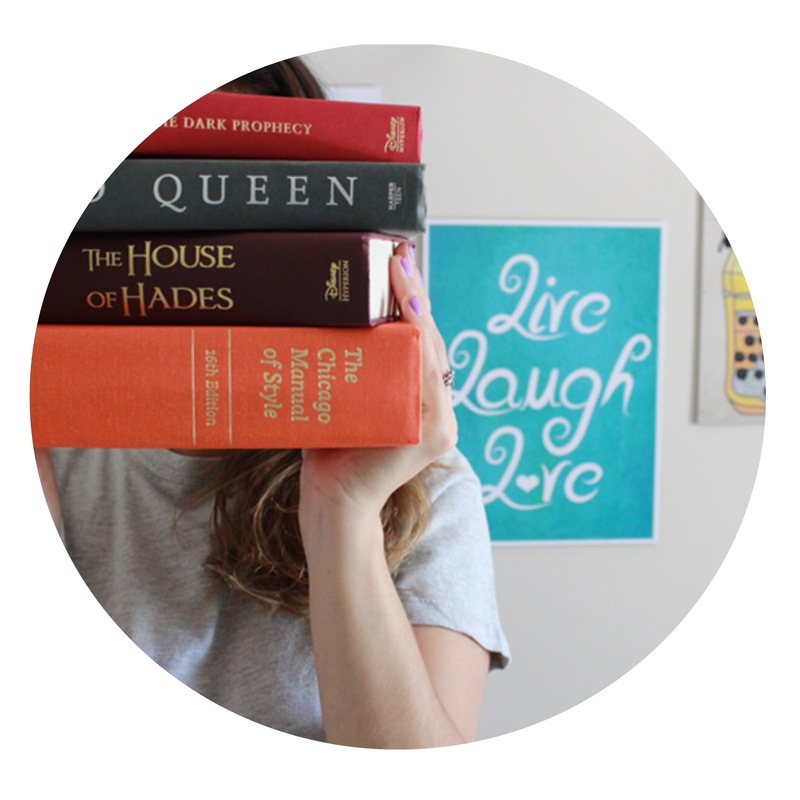 ← The World of Wattpad – a social media for writers.